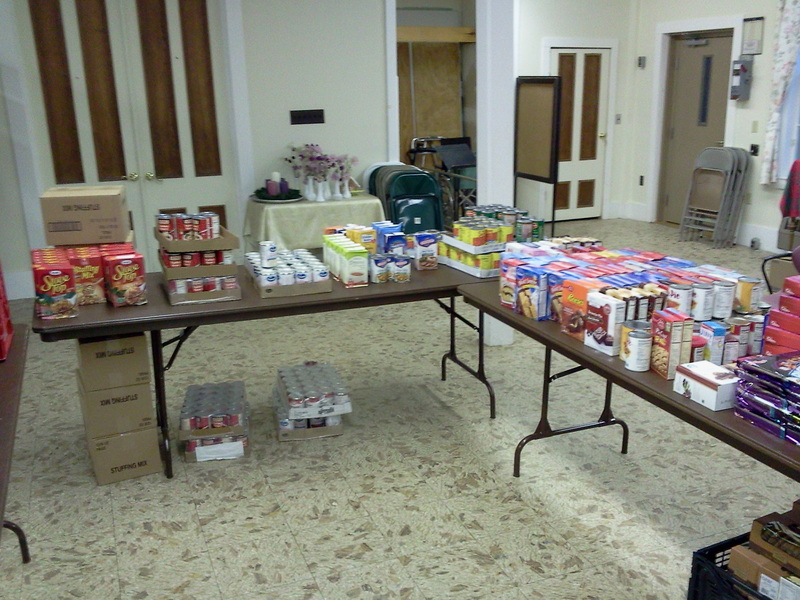 The Food Pantry serves between 25-40 families a month on-site. 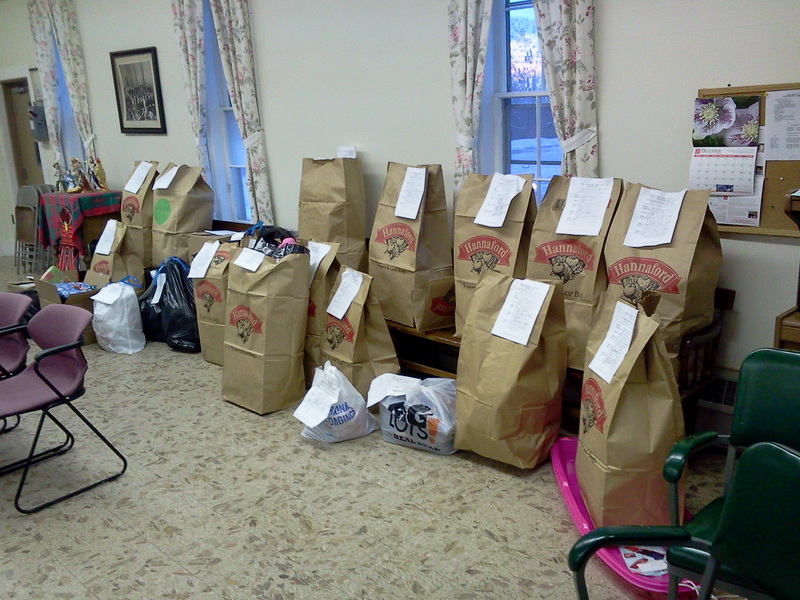 The Deacon’s also host a monthly luncheon and food deliveries to the elderly residents of Spring Rock Housing. 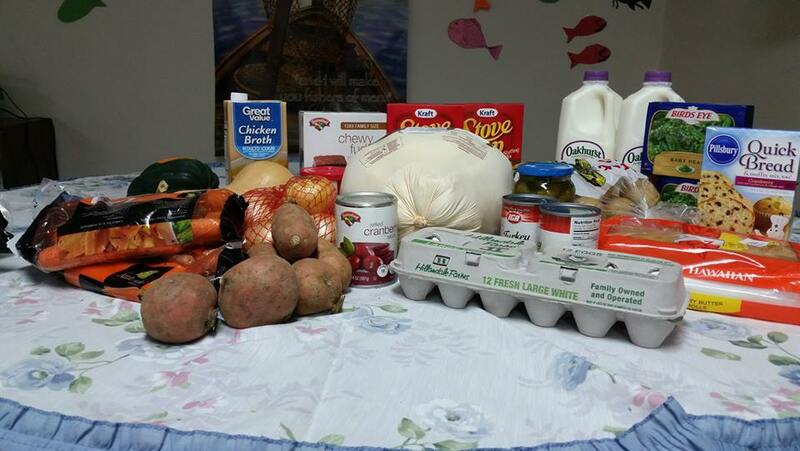 Local school children in need are provided with ready-to-eat meals as part of the weekend backpack program. 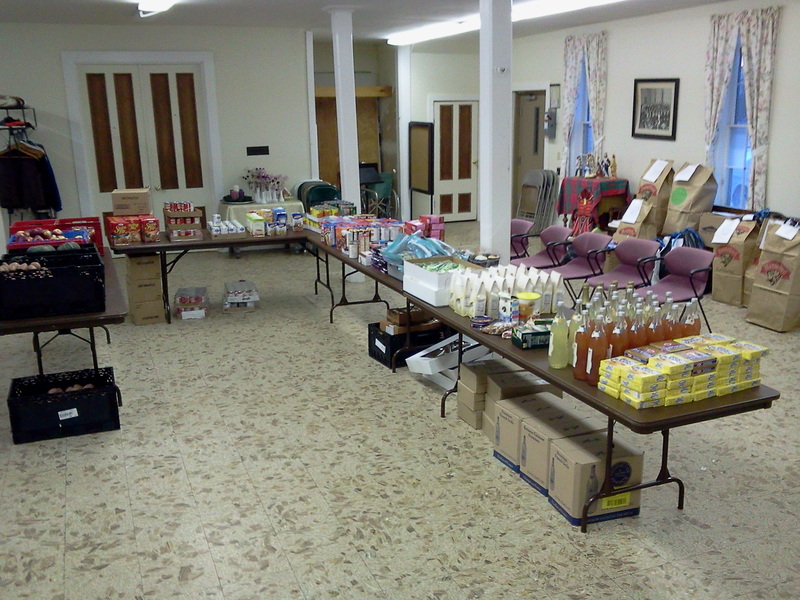 The Leeds Community Church Food Pantry is grateful for everyone’s generous donations. 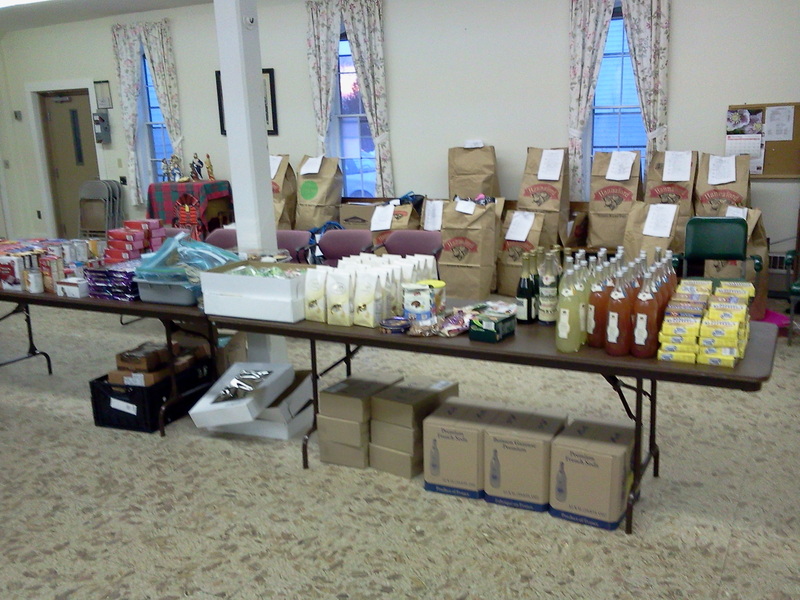 We distributed more than 70 Thanksgiving baskets this year.